On the Road to Damascus: Merry Christmas! “Now in those days a decree went out from Caesar Augustus, that a census be taken of all the inhabited earth. This was the first census taken while Quirinius was governor of Syria. And everyone was on his way to register for the census, each to his own city. Joseph also went up from Galilee, from the city of Nazareth, to Judea, to the city of David which is called Bethlehem, because he was of the house and family of David, in order to register along with Mary, who was engaged to him, and was with child. While they were there, the days were completed for her to give birth. And she gave birth to her firstborn son; and she wrapped Him in cloths, and laid Him in a manger, because there was no room for them in the inn. And so began the first Christ Mass or Christmas where man received the greatest gift we would ever receive. Prepare your hearts to be as empty mangers waiting for the baby Jesus to come. Welcome him into your life and love him as any good parent loves a child. 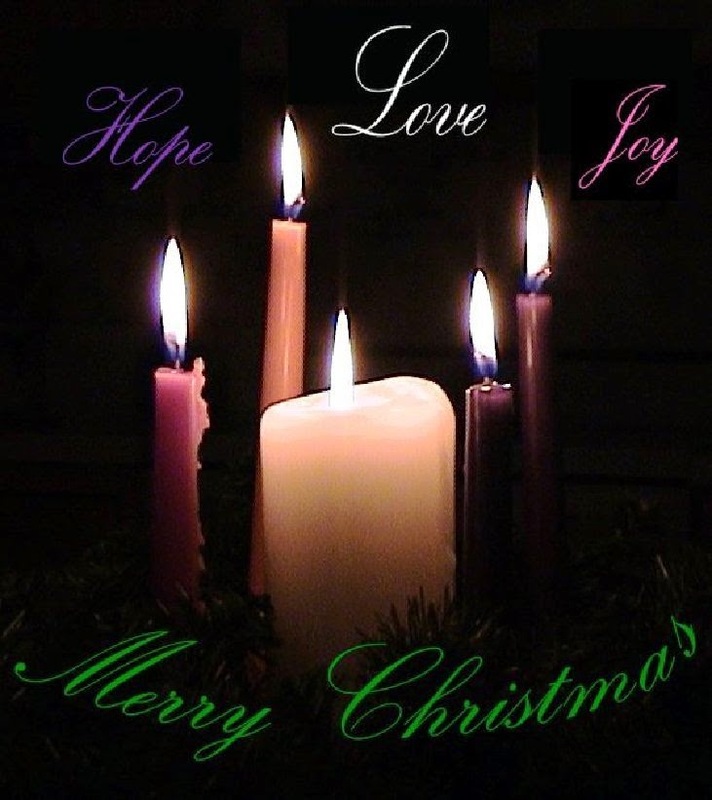 Let him shine through you into the New Year as a beacon of faith, hope and charity. Without him we are but dust. With him we become adopted royal heirs to God’s great kingdom or basileia. Rejoice for the Christ has come!